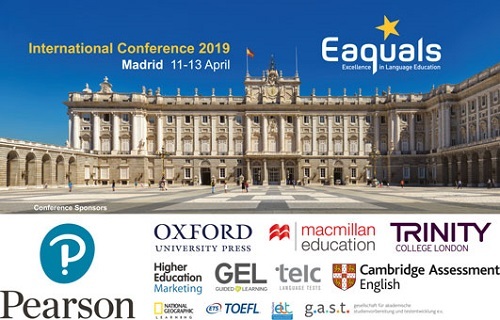 Eaquals International Conference 2019: It’s for everyone! Our annual conference is open to all language education professionals – you don’t have to be an Eaquals member to attend. The 3-day event provides a rich programme of professional development for centre owners and directors as well as academic staff. Watch this video and see what delegates say about our conferences. The final conference programme is available here. The event runs from 0930 on 11 April until 1810 on Saturday 13 April. There will be a full-day Management Training Workshop on Thursday 11 April for everyone, and on the same date, a full day of professional development sessions for appointed Eaquals inspectors. On Friday 12 and Saturday 13 April, there will be a rich mix of plenary talks, presentations and practical workshops delivered by external experts and representatives of Eaquals-member institutions. The Eaquals AGM takes place on Friday morning, when an alternative workshop programme is provided for delegates who are not yet members of Eaquals. 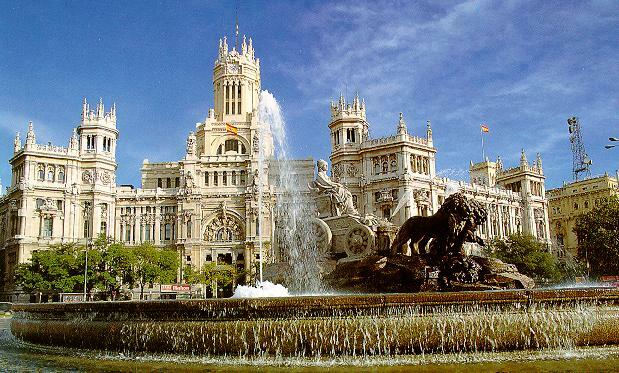 The conference hotel is Melia Barajas, booking can be made on the hotel’s website.